Another year goes by, and still, SEO is the most important digital lead generation strategy for any company with a website. Even if you don’t have a website and simply have a Yelp Business page, SEO is still a foundational element to the brand awareness your company receives. While SEO is one of the most important marketing strategies to employ, it’s also one of the easiest to forget or not do at all. A professional SEO marketing agency is consistently researching and employing new techniques and old techniques for their clients, and Mad Mind Studios is no different. There are many ways to get targeted users to your website, but SEO will have the highest ROI and longest-lasting success against any other digital marketing strategy around. While we are advocates of utilizing many digital marketing strategies at once, we still believe SEO should be the cornerstone. SEO, for those who don’t quite know it yet, is Search Engine Optimization. Typically, businesses contract a Los Angeles SEO agency to handle their SEO for them since it is not that easy to do. 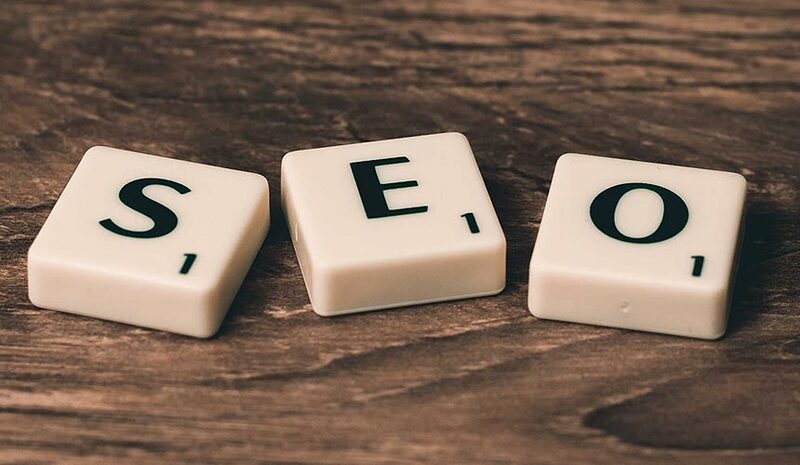 Ultimately, if you are a business owner, you don’t want to be handling SEO on your own since it is time-consuming and you’re busy enough as it is. Sometimes as a business owner, you have to realize which items you can take care of yourself, and which items can be best handled by an SEO agency. Your time may not be best spent on SEO compared to other business initiatives or operations, so we recommend hiring an SEO agency like Mad Mind Studios for your website goals. That’s right– you need to be blogging weekly to get SEO results and daily if you really want to rank for your keywords faster. However, you shouldn’t just blog just for SEO. Blogging is an opportunity to show your target consumers that you are knowledgeable about your services and you’re so confident in your abilities that you feel comfortable instructing others about how to do it through your writing. Any professional SEO agency you work with should recommend weekly blogging for your business. The hardest part about blogging is getting started and having a routine. Set goals for yourself and reminders so you don’t fall behind. Any week you don’t add a blog is a week wasted in our professional opinion. What are backlinks, you ask? Backlinks are links to your website from other websites, and this is called off-site SEO or off-site optimization. On-site optimization, on the other hand, is making sure your website has alt-texts on images, meta-tags, meta-desc, etc. Both are important, but backlinks ultimately hold a very large weight on rankings in the eyes of Google. Thus, we recommend any SEO marketing team focus on backlinks more than on-site optimization since it has greater value. There is no guarantee that you are able to get guest postings with people writing about your company, but it’s a necessary evil for SEO agencies. Do your keyword research and evaluate which keywords are best to be backlinked to your website. Ensure all links are Do-Follow to get indexed properly by Google. You may think that the entire planet is only using Google (at least mostly), but that couldn’t be further from the truth. Bing & Yahoo still occupy about 30% of all web searches, so you want to make sure your website is optimized for all of those search engines. A Los Angeles SEO agency would certainly submit your sitemap to all of those search clients, however, ensuring that your website is properly uploaded is imperative. We see it countless times– a company thinks they submitted their sitemap correctly, but when we see it ourselves, it turns out it wasn’t submitted correctly at all. We recommend hiring an SEO marketing agency for your SEO needs due to the value and level of difficulty involved. At Mad Mind Studios, we love working on SEO projects for every industry, including Fashion SEO, e-commerce SEO, real estate SEO, and more industries. If you’re thinking about utilizing SEO for your business, feel free to reach out to Mad Mind Studios at info@madmindstudios.com or by phone at 310.402.1613.